Choice Auto Sales has clean and reliable used cars under $10,000. 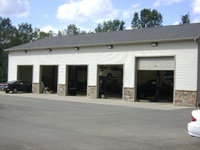 Each of our vehicles are cleaned and serviced before they hit the lot. We base our businesson honesty and integrity. Come visit us!